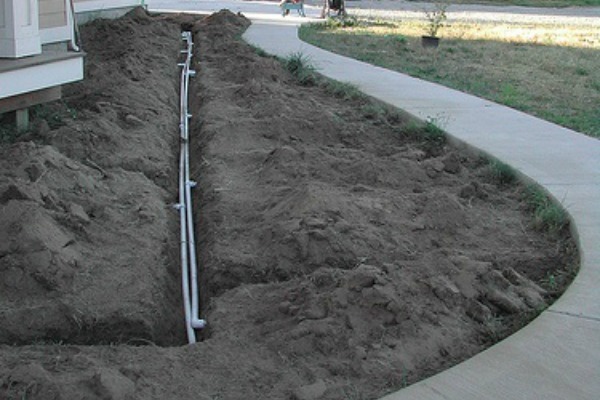 This is a picture of a recent sprinkler installation that we did in North Augusta. The homeowner was getting ready to move into a new home and the builder did not offer a sprinkler system as a standard feature. On short notice, we were able to get it trenched out and working in no time. 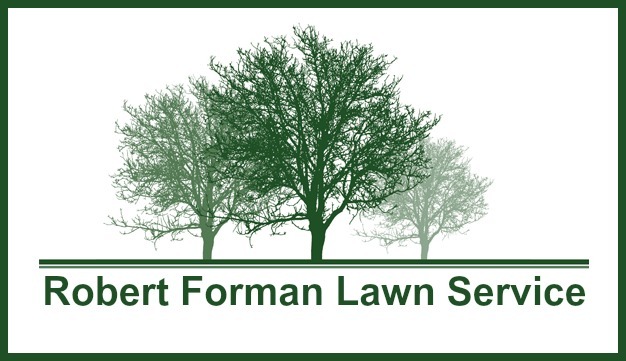 Forman’s Lawn Service is one of the premier lawn maintenance and landscaping firm in the North Augusta area. We strive for customer satisfaction with the highest quality materials and workmanship. Knowledge of materials and applications will assure a level of professional commitment to each individual job.